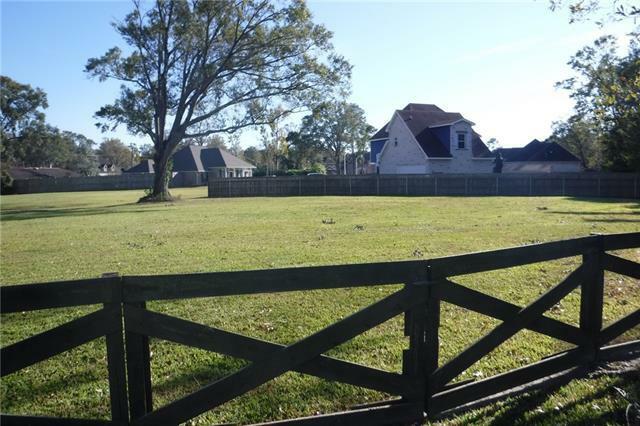 Great opportunity to build your dream home in the upcoming neighborhood of Hidden Lane Estates with a short commute to work. X- Flood zone! Listing provided courtesy of Geary Jaco of Coldwell Banker Tec, Realtors.